Your vehicle’s tires are critical to any vehicle’s safety, so we want you to feel confident in their quality. Driving with worn or damaged tires can affect the longevity of your vehicle, but more importantly, compromises you and your passengers’ safety. Can you visibly see 3 (or more) tread-wear indicators around the tire? Is the tire showing the cord or fabric through the rubber of tire? Is the tire tread or sidewall cracked, cut, or snagged, showing the cord or fabric of tire? Is the tire punctured, cut, or otherwise irreparably damaged? 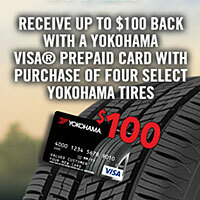 If you answered “YES” to any of the above, it’s time to do some tire shopping! How do you know which tire to choose? You can browse our extensive inventory online, by vehicle type, tire size or your license plate number. 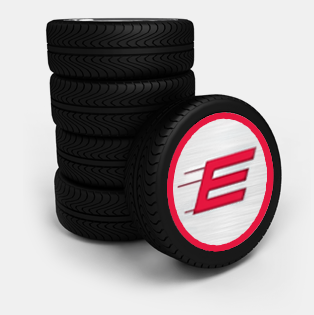 Here, you can compare tires, choose your tire, select your closest or favorite location and schedule an appointment for installation in just minutes! If you’d rather speak to someone first, feel free to call or visit your nearest location and chat with one of our certified tire experts. Based on your desired performance and your vehicle’s specifications, our experts can help you find the perfect tire! 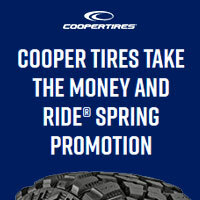 What tire brands do we offer? All Express Oil Change & Tire Engineers locations carry the name brand tires you trust, at competitive prices, including: Michelin, BFGoodrich, Uniroyal, Bridgestone, Yokohama, Continental, Firestone, Goodyear, Cooper, Hankook, Falken, Pirelli, and more!